Colorado Casino Nights Offers Colorado's Only LED CASINO TABLES! 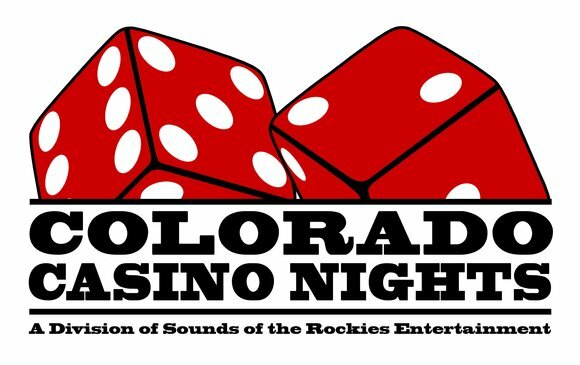 Colorado Casino Nights exclusively owns and offers Colorado and our surrounding states our white, acrylic, full color LED CASINO TABLES as a unique option for your event! Colorado Casino Nights LED Casino Tables are the perfect addition to any Corporate Event, Convention, Fundraiser, Wedding Reception or anywhere you want to leave a lasting impression on your guests in Denver, Ft Collins, Colorado Springs and all of Colorado! Call for your LED CASINO PARTY today! Each Casino Table can be set to any color(s) of your choice! Make it a VIP section to your full size casino event with our standard high-quality tables! Make it a "High Roller" section for the bold players at your event! Add Fabric, Decor Lighting or Furniture (we have LED End Tables, Cocktail, Bars, Sparkle Drape and more!...see accents below or ask for more details) for the ultimate VIP experience! 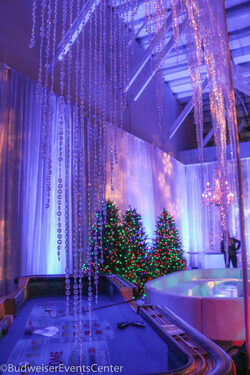 Add MORE LED Accents To Your Event!